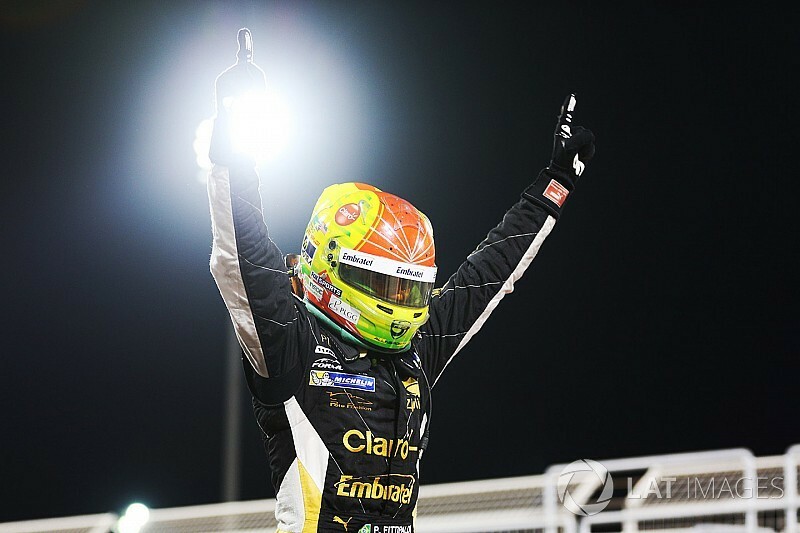 Pietro Fittipaldi has won the 2017 Formula V8 3.5 title with a race to spare after a second-place finish in Race 1 at Sakhir, combined with engine troubles for main rival Matevos Isaakyan, was enough to claim the crown. The troubles for Isaakyan started before the race even started as his SMP Racing car refused to pull away on the formation lap and he was pushed into the pit lane for urgent checks by his mechanics. 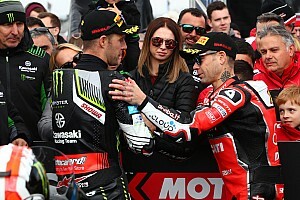 The Russian managed to get back on track after 10 minutes in the pits but, being five laps down, his only hope of keeping the title race alive was for Fittipaldi to hit troubles of his own. But Fittipaldi never looked at risk, a good start from fourth saw him climb up to second by the first corner as he slotted in behind debutant Henrique Chaves. The Lotus driver did try to take the position off the Portuguese rookie, but the Eurocup Formula Renault regular did not give away what became a win in his first race in the series. Second place gave Fittipaldi an unassailable 28-point lead going into the finale with only 25 points still available. 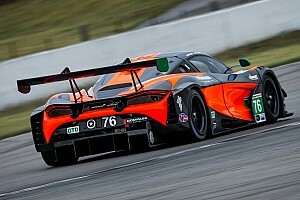 Finishing behind Fittipaldi was RP Motorsport’s Roy Nissany, who recovered from a slow qualifying caused by a broken monocoque to claim a well-deserved podium. Fourth place went to Nissany’s teammate Yu Kanamaru, who overcame front-wing damage after being aggressively blocked by Rene Binder, the Austria suffering a puncture with one lap to go. 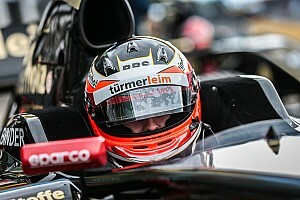 Binder’s woes demoted him to ninth with Sauber development driver and another debutant Tatiana Calderon claiming fifth place, just ahead of a hard-charging Alfonso Celis Jr.
Konstantin Tereshchenko and Diego Menchaca rounded out the runners still on the lead lap as the pair struggled for pace in seventh and eighth respectively.